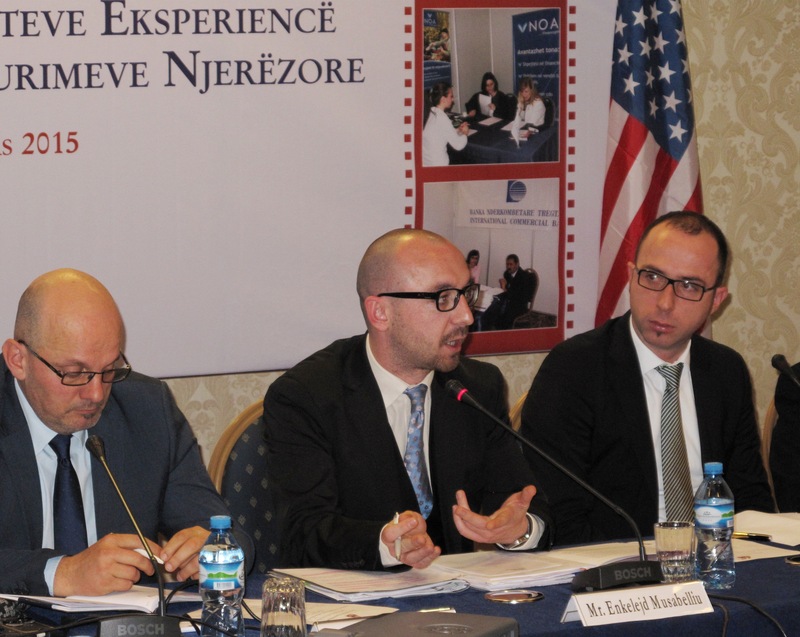 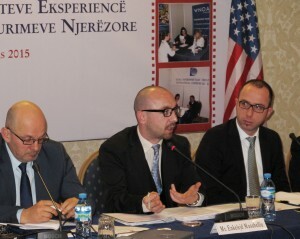 The American Chamber of Commerce organized the conference "Reflecting the past 15 years and the future of Human Resources". 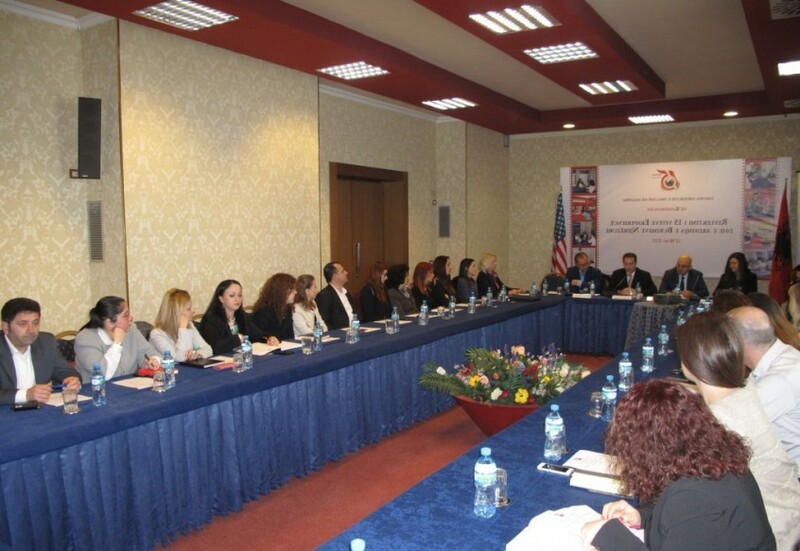 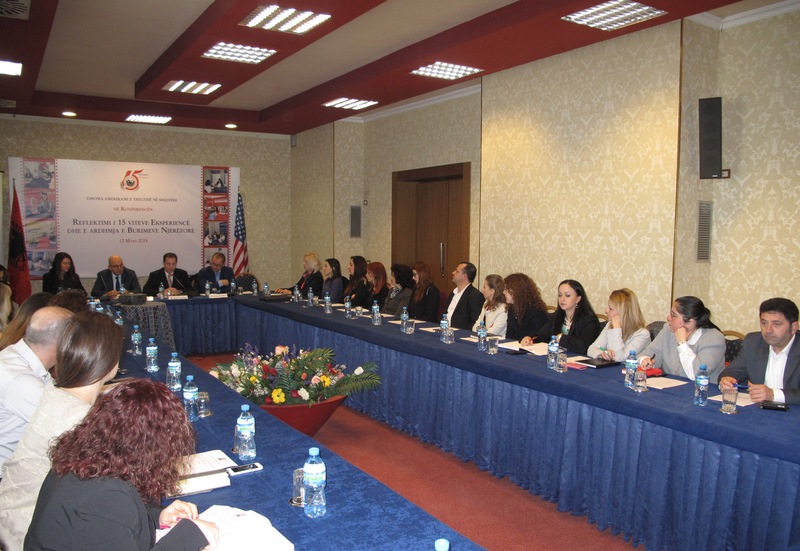 The conference was focused on AmCham work since its establishment in influencing positively in the labor market through the Job Fairs and recruitment forms. 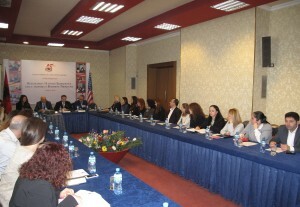 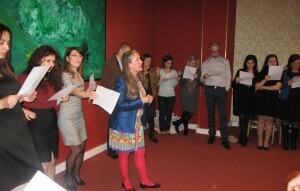 The amendments of the Labor Code and their impact on business activity, social security and new methods of calculating the pensions, the role of vocational schools in the supply of labor market were sensitive issues discussed between AmCham members and experts from the Ministry of Social Welfare. 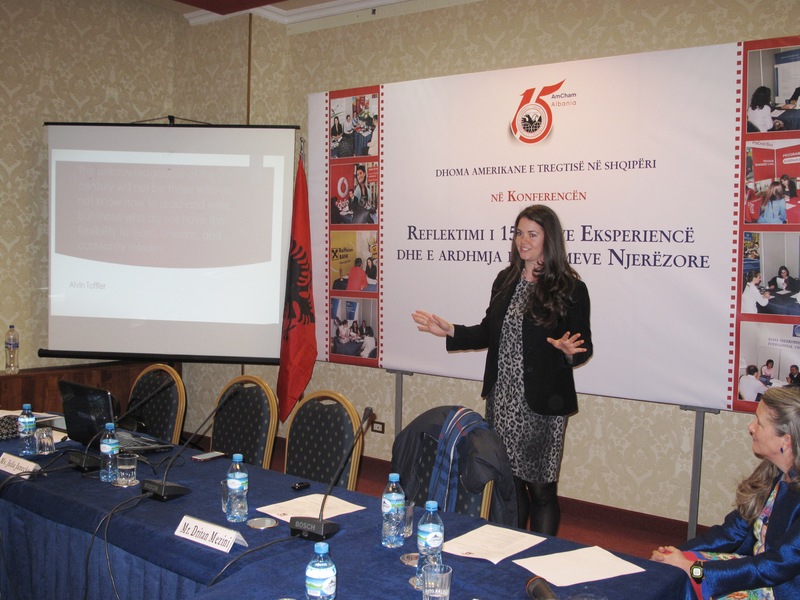 The meeting was closed with the training offered by Lincoln Center with the topic "Enhancing the competitiveness of HR leaders in the 21st century".